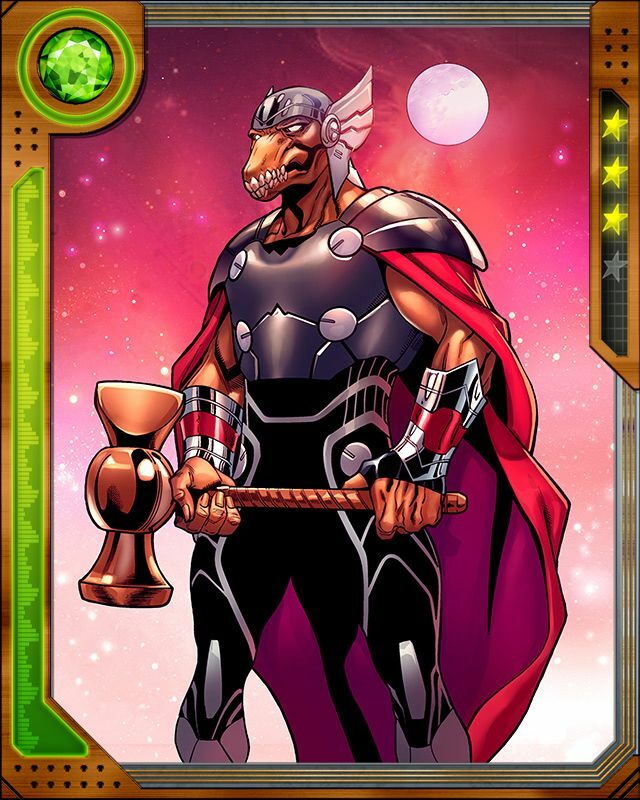 Beta-Ray Bill’s form is not like other Korbinites. When they created him, they transferred his consciousness into a different alien body. 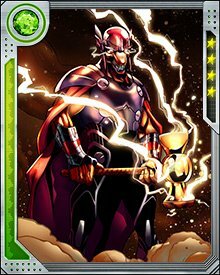 He can reassume his ordinary Korbinite form by striking Stormbreaker on the ground, similar to how Thor once assumed the guise of Donald Blake.